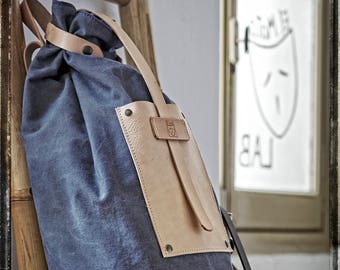 We like imagine what they bring in their backpack, maybe a lot of things, maybe a few things.. each of them has his history, eanch other something dear for them but everyone take with him also a litlle pieace of us. 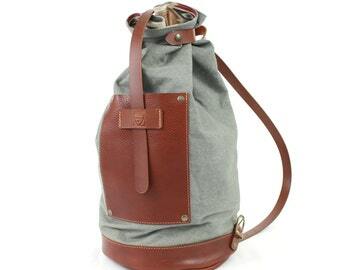 This backpack is dedicated to you who make a reckless and appassionate life, that you still get excited looking your backpack reminding you everything you spent togheter. 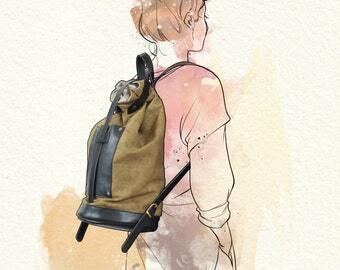 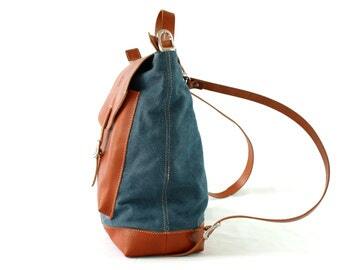 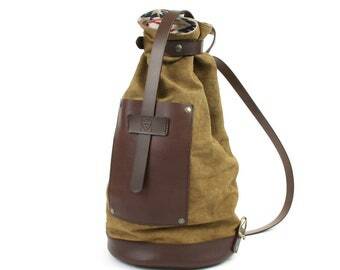 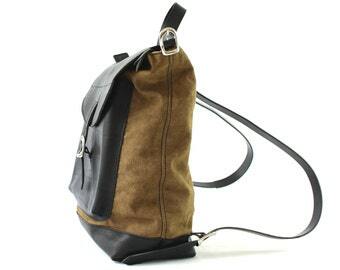 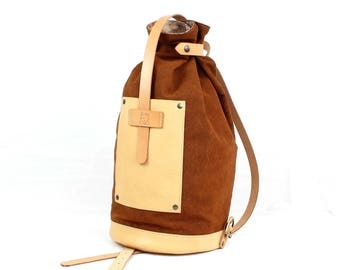 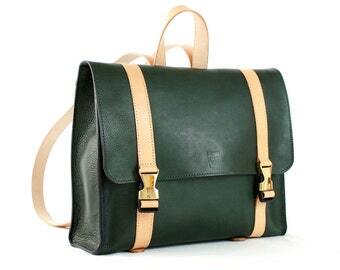 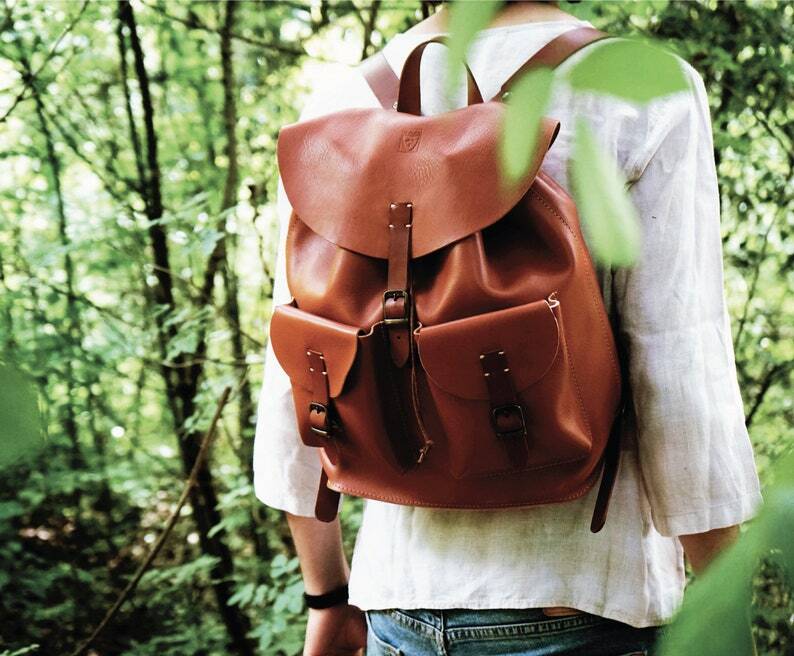 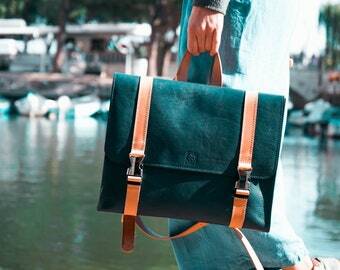 - HANDMADE LEATHER BACKPACK in cognac VEGETABLE TANNED COWHIDE LEATHER MADE IN ITALY.